Can't make it for a drop-in? Live chat with an advisor! We shape exceptional entrepreneurs who graduate ready to work, willing to learn, and poised to lead. Choose from 16 programs guided by 150 faculty serving 9,000 students (3,500 full-time) at Western Canada’s second-largest undergraduate business school. 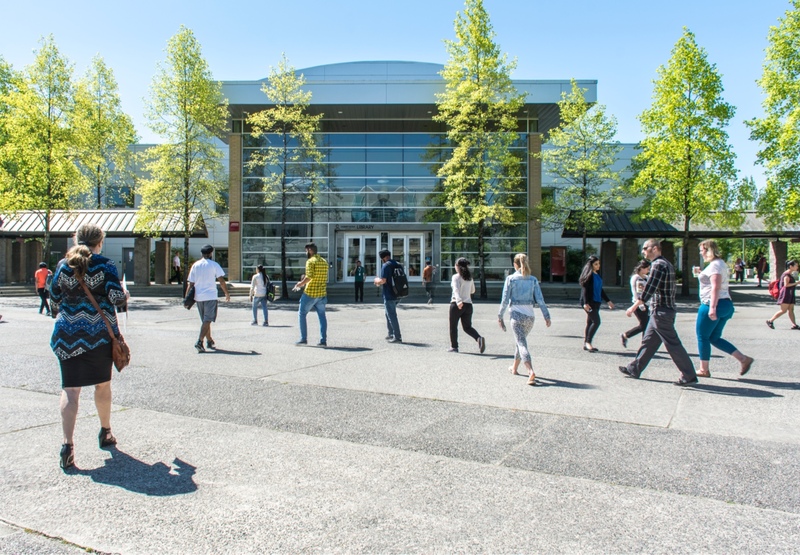 Ours is one of only a few in British Columbia evaluated globally by the prestigious Accreditation Council for Business Schools and Programs (ACBSP). Join students of diverse backgrounds, ages, and aspirations to hone in-demand industry skills and practical knowledge through engaging experiential learning. You’ll explore how to operate market-leading companies, develop impactful corporate social responsibility, and what makes an inspired leader—while building a supportive network in your target industry, from accounting and computer science to HR and marketing management.